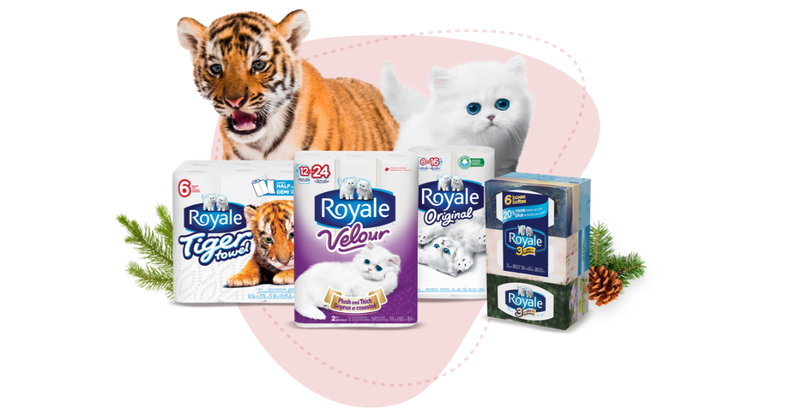 Royale is giving away $5000 Prepaid gift card and a year's worth of FREE Royale products in their Home for the Holidays giveaway! Once you enter for your chance to win you will also get a $1 coupon for savings on Royale products. Open to Canadian residents. The contest will be running until December 18, 2018. You can enter daily to increase your odds of winning. Enter to win Royale FREE for a year!